OnePlus has finally released the Android 9 Pie-based OxygenOS Open Beta for OnePlus 5 and the OnePlus 5T. OnePlus made this announcement via its official Forums stating that it’s a public beta programme so any OnePlus 5 or 5T owner can install and test the firmware. The OnePlus 5 gets OxygenOS Open Beta 22 while the OnePlus 5T gets Open Beta 20 update. Users who’re already on the Open Beta ROM will receive an OTA update shortly whereas new users have to install the update manually in order to enjoy the Android 9 Pie sweetness. Talking about the features, OnePlus has posted a lengthy changelog stating that the update brings brand new interface for Android Pie, new navigation gestures for OnePlus 5T, November 2018 security patches and more. In short, this update brings all the features introduced with the OnePlus 6T. 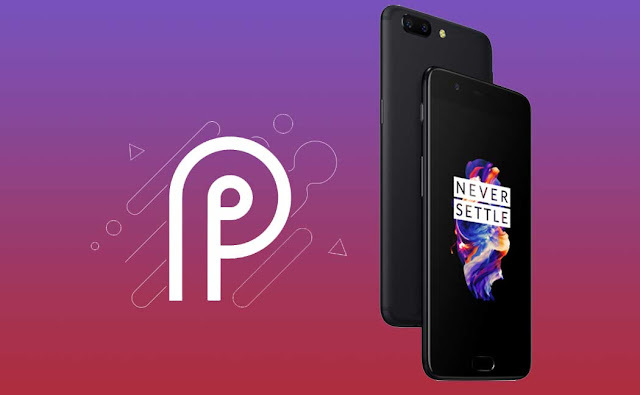 OnePlus 5 and 5T Gets Android 9 Pie Beta: What’s New? OnePlus 5, 5T Android 9 Pie Beta Update: How to Install?